This post is sponsored by Nikos Feta. Have you ever whipped feta cheese? If the answer is no, buckle your seat belt and get out your food processor. 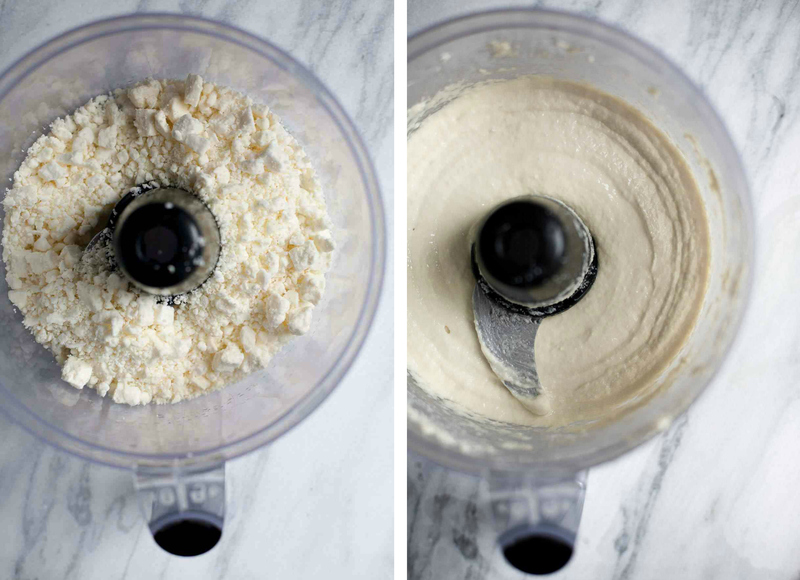 You are in for quite a ride (or at least, your food processor is in for a quite a workout). 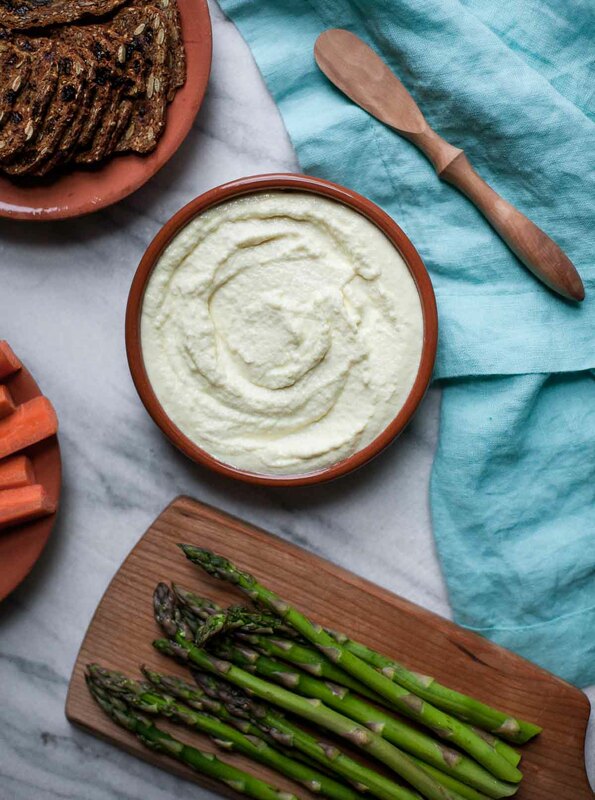 Nikos Feta works beautifully in this dip. It’s not as overwhelmingly salty as some fetas are, but still has the wonderfully sharp and distinctive flavor that feta is famous for. It’s sold in a block or in a tub of crumbles, and either one will work for this recipe! I used their traditional feta, but I bet this would also be great with one of their other flavors (tomato basil, perhaps?). You can see all the different flavors here.